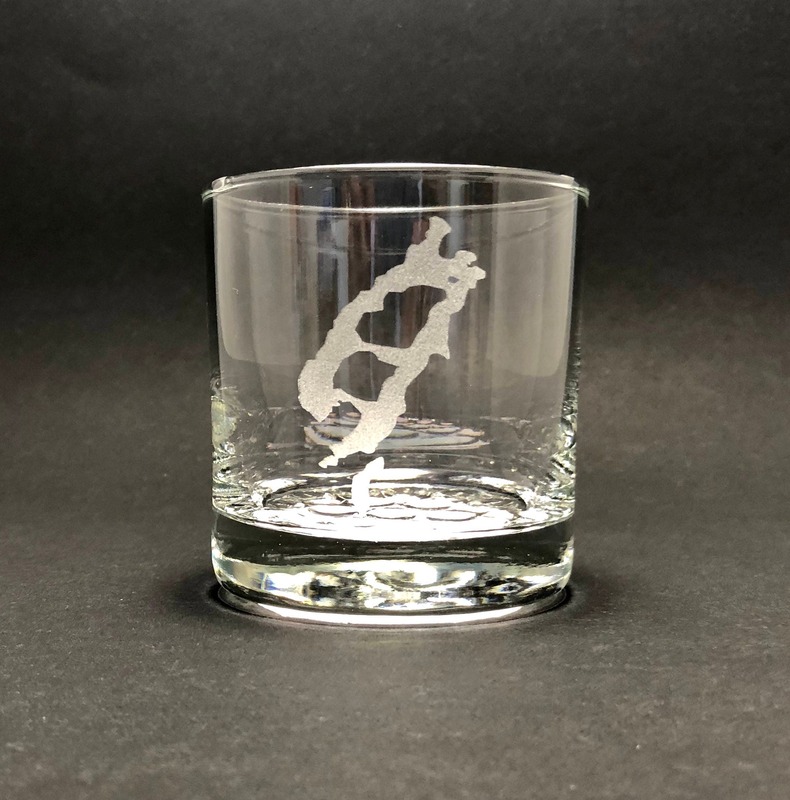 Enjoy most anything in these fine quality 10.25 oz rocks glasses with the silhouette of Lake Placid and Mirror Lake in NY permanently etched into the glass. We etch each order in our small shop in upstate New York not too far from this lake. 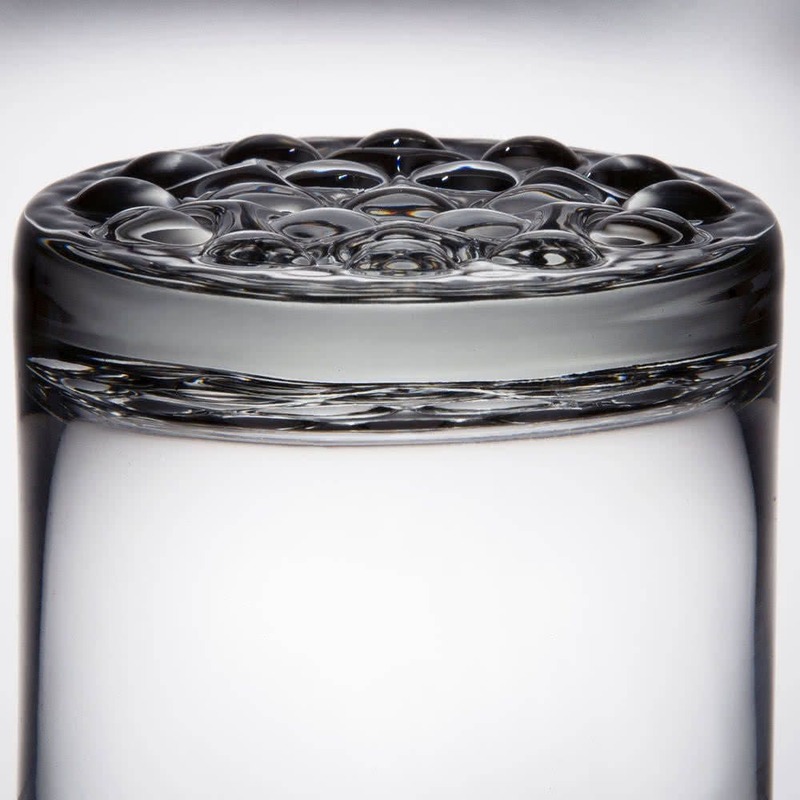 Fancy bubble bottom that help prevent glass rings on your furniture.